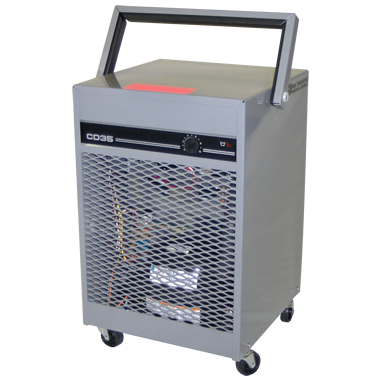 The EIP CD35 compact unit, is surprisingly quite, yet have the features of many larger models. They are rugged enough for industrial shops and storerooms in additional to residential work. Their attractive appearance makes them suitable for home den, basement or garage applications.